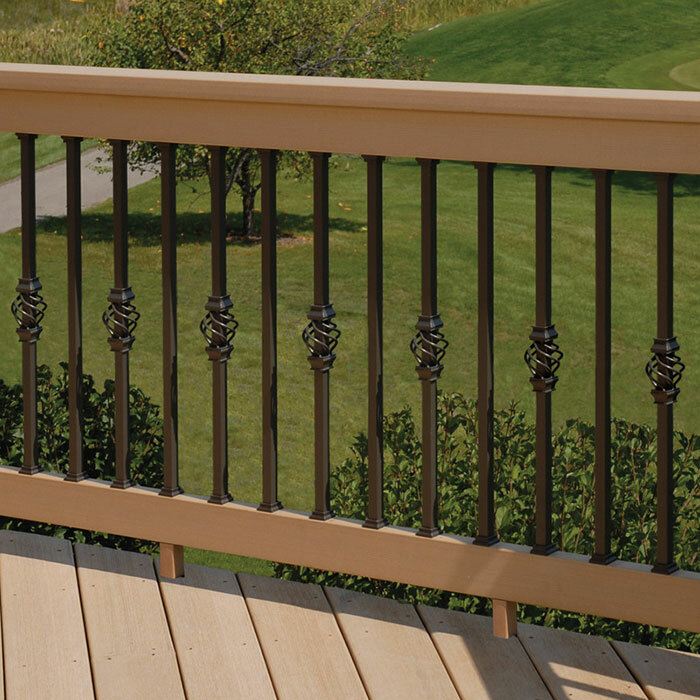 A quick way to take your deck railing from regular to remarkable is by installing decorative and exceptional baluster accessories. Help your railing stand out of the backyard crowd with a variety of designs and styles sure to enhance the atmosphere of your space. 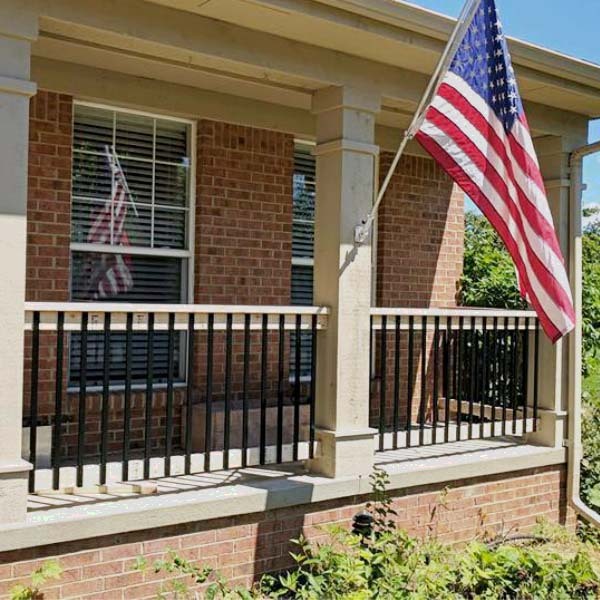 Here is a breakdown of the different types of accessories, how they are installed, and what features or elements they can give your railing. 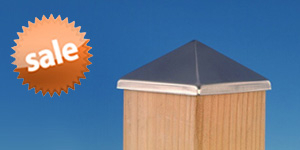 Be sure to confirm your baluster shape and size with the accessory requirements before purchase. 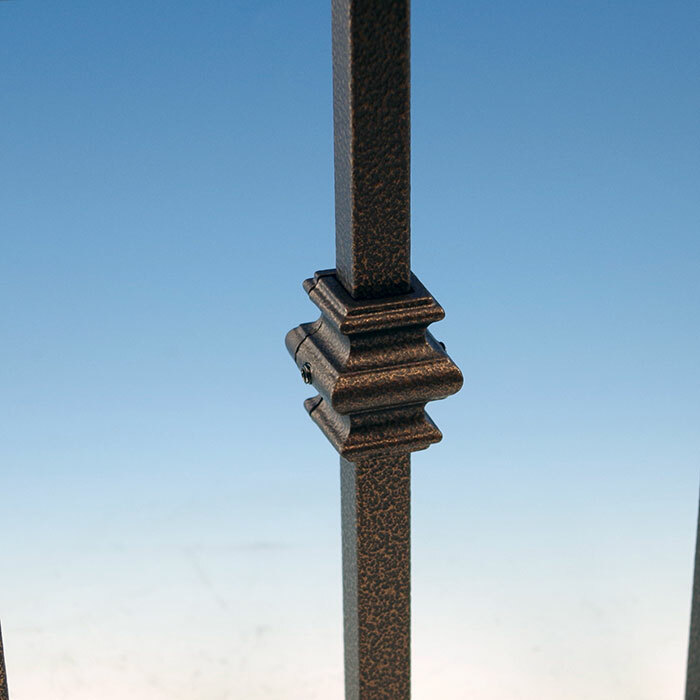 A simple touch brings new life to basic balusters, Collars, also known as Knuckle accessories, allow for a classic architectural detail with little effort. Add as many or as few as you want to create a unique pattern all your own. Collars come in either one-piece or two-pieces depending on the manufacturer. 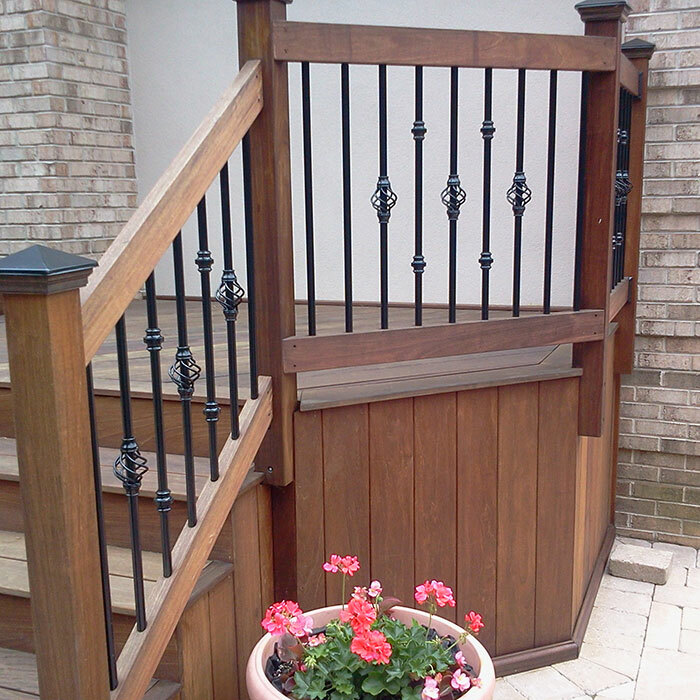 One-piece collar accessories simply slide over baluster during baluster installation. 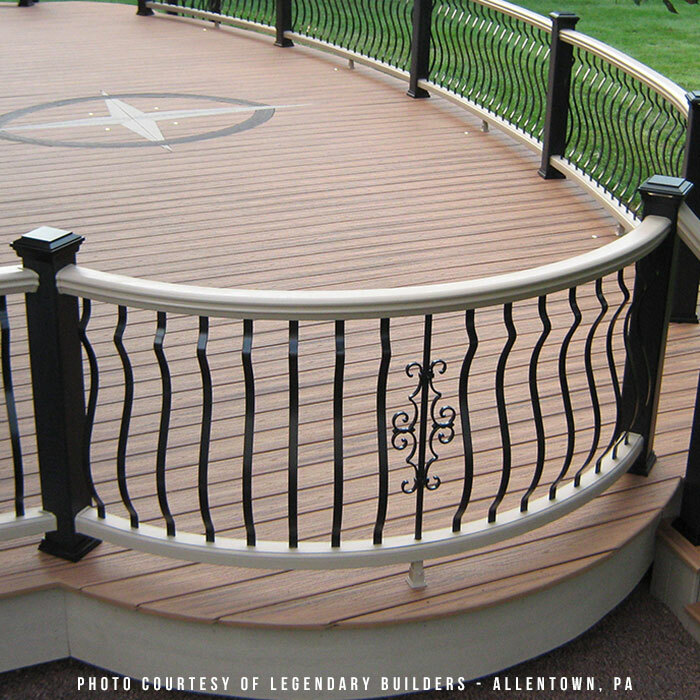 Two-piece collar accessory can be installed after the baluster by simply separating the halves, placing the accessory around the baluster at the desired height, and then securing it in place with the included set screws. 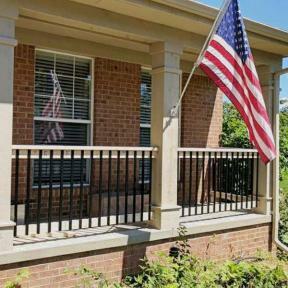 A simple and whimsical accent to any railing set up all in one single step. 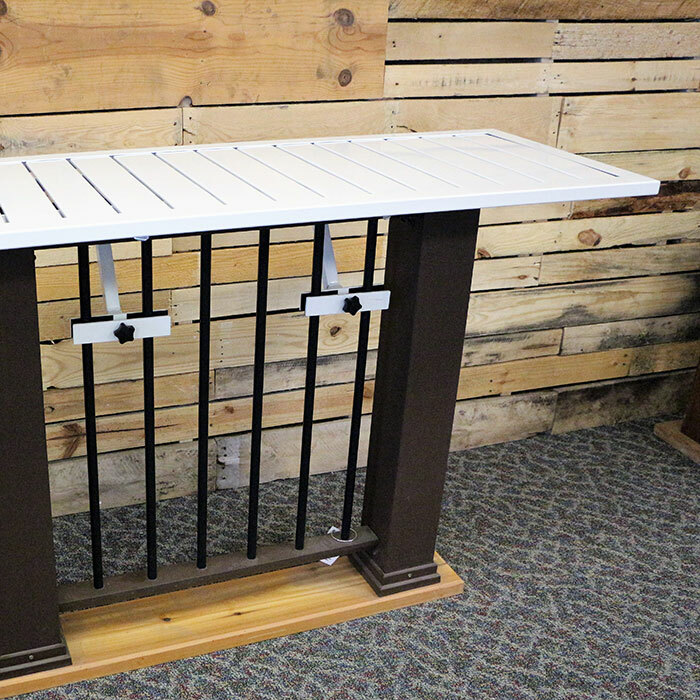 Attain the look of beautiful basket balusters without the price tag using these incredible accessories. Add one on each baluster, spread them out, or create an individualized pattern; your options are endless. These adorable baskets come in one-piece kits for an unbelievably easy installation. 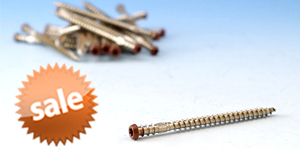 Simply slide the accessory onto the baluster during baluster installation and secure in place with included set screw. Add a touch of flair and glamour to your outdoor deck with elegant centerpieces. Available in three different ornamental styles perfect for complimenting and livening up your railing with upscale looks. These gorgeous centerpieces also help customers who wish for a bit more privacy with their railing as it blocks some of the views from the outside, keeping your space, all yours. Baluster centerpieces work with any 3/4 inch round balusters. 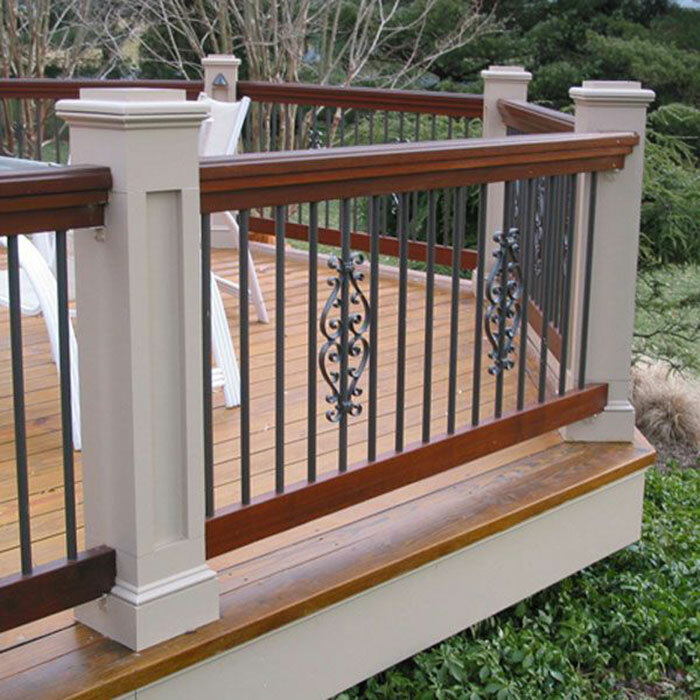 They can be installed during or after the baluster installation by placing the centerpiece around the baluster and securing with included color-matching set screws. 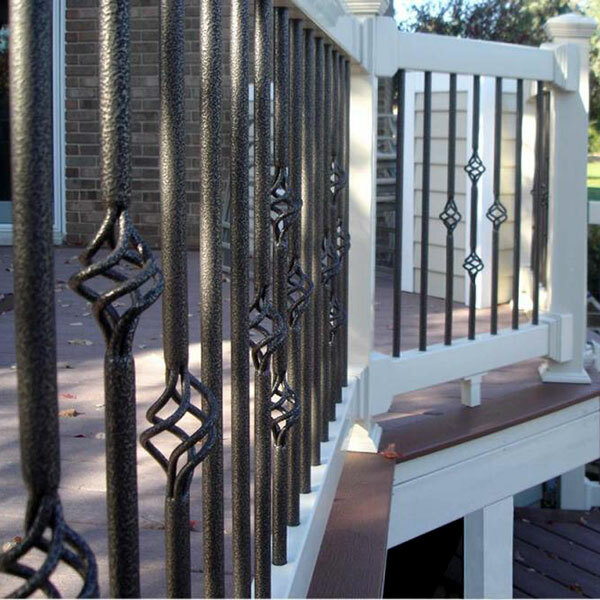 Brighten and rejuvenate even an aged railing with bright and modern Solar Baluster lights. 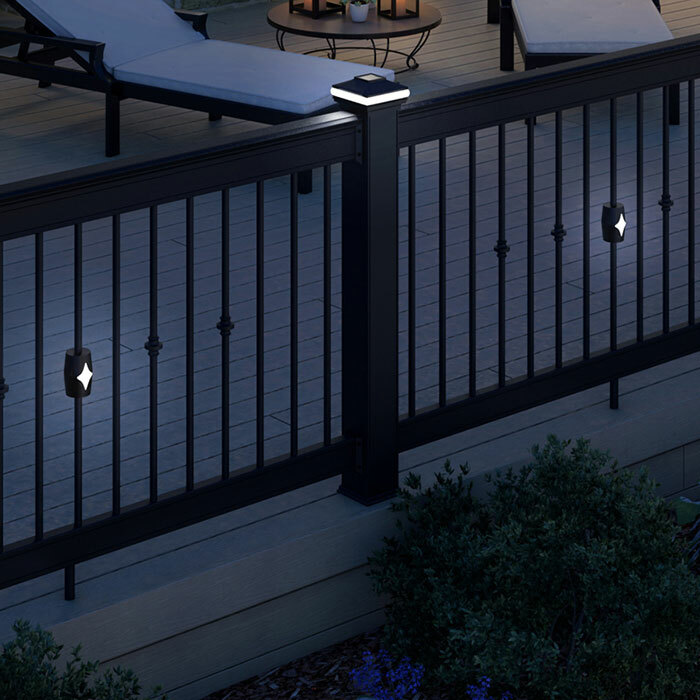 Give your deck a splash of modern style while helping keep guests and family safe throughout the night with a touch of illumination. Solar-powered also means no dealing with finicky wiring and electricity; simply install and you’re finished. 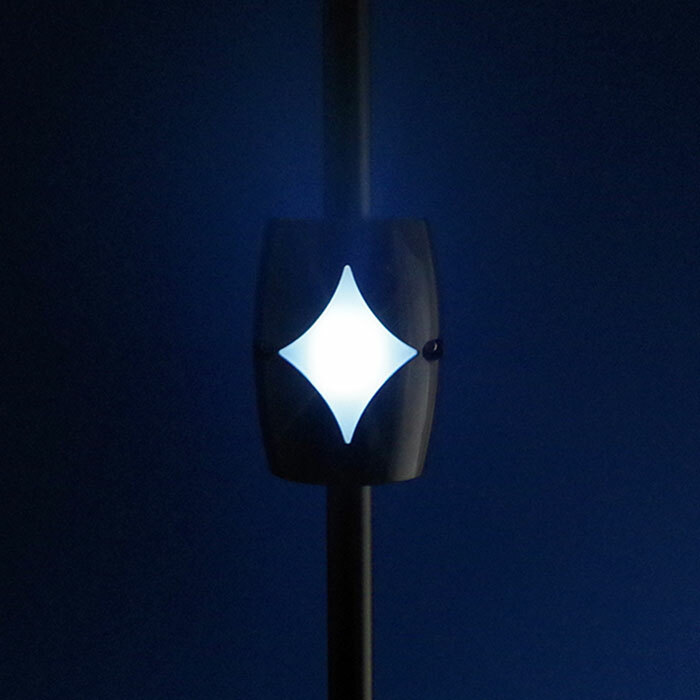 These incredibly easy to use lights come apart and then wrap around the baluster and are set with two included installation screws. 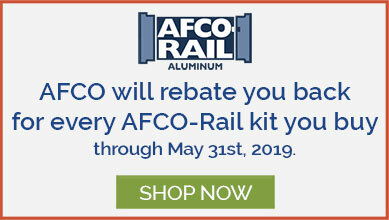 One of the most innovative ways to add storage, shelving, or decorations without any damage to your rails is the Hold It Mate system. 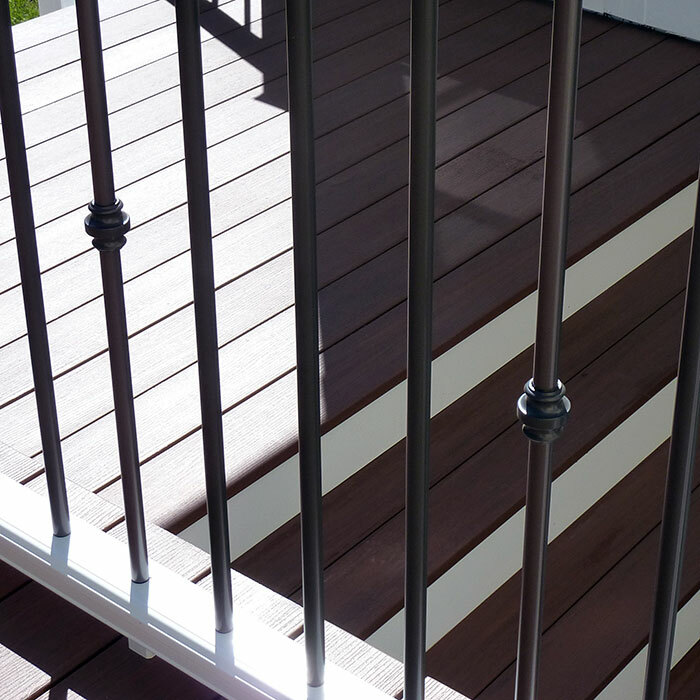 These rails attach directly to your vertical balusters to add utility without taking up floor space or damaging your railing. 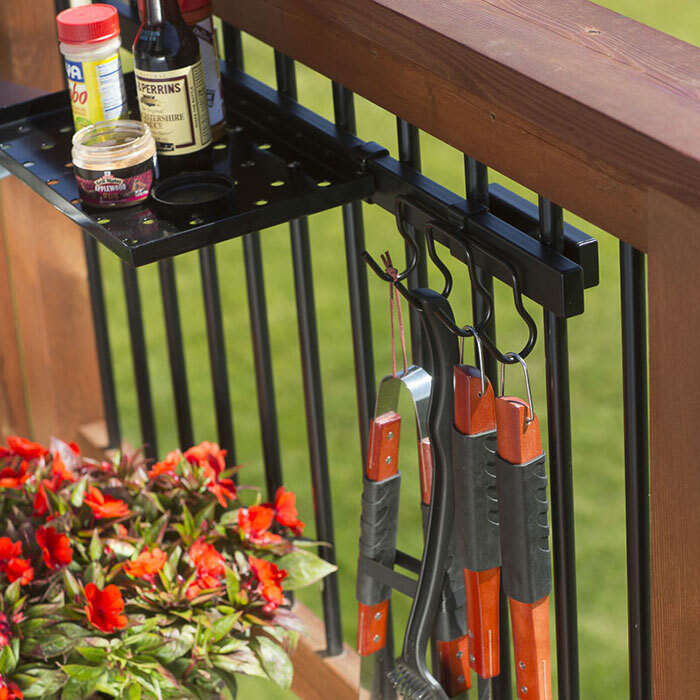 Perfect for creating limitless ways you can utilize your deck without committing to a location, damaging your railing, or stealing floor space. 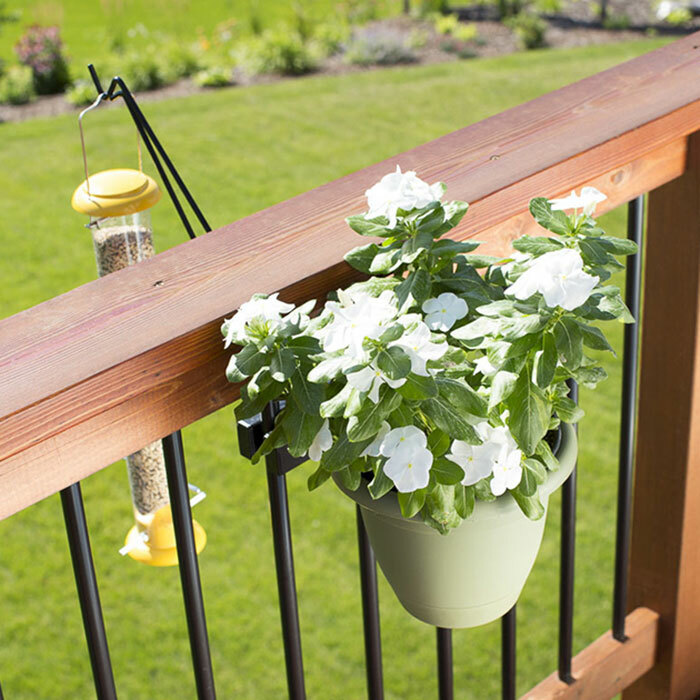 Check out the creative options you can add with Hold It Mate: blossoming planter boxes, bird feeders, drink shelves, round planters, lanterns, grilling tables, hanging flower baskets, water bowls for pets, storage boxes, decorative signs, tool hooks, and more. Hold It Mate accessories are easy to install. 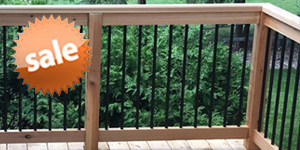 Simply position the Hold It Mate Mounting Rail at the height you desire on your installed vertical balusters. Twist the back rails so they are horizontal against the balusters, and then tighten the through-bolt with the included Allen wrench. 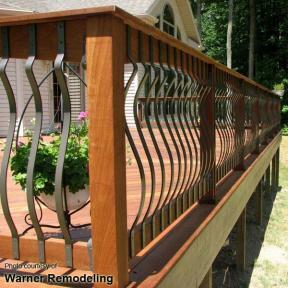 From there you can snap accessories onto either side of the rail to make your railing space work for you. A wonderful option for anyone wanting to add a stable flat-surface to their deck without the hassle of drilling and cutting, the Deckorators Deck Rail Table. 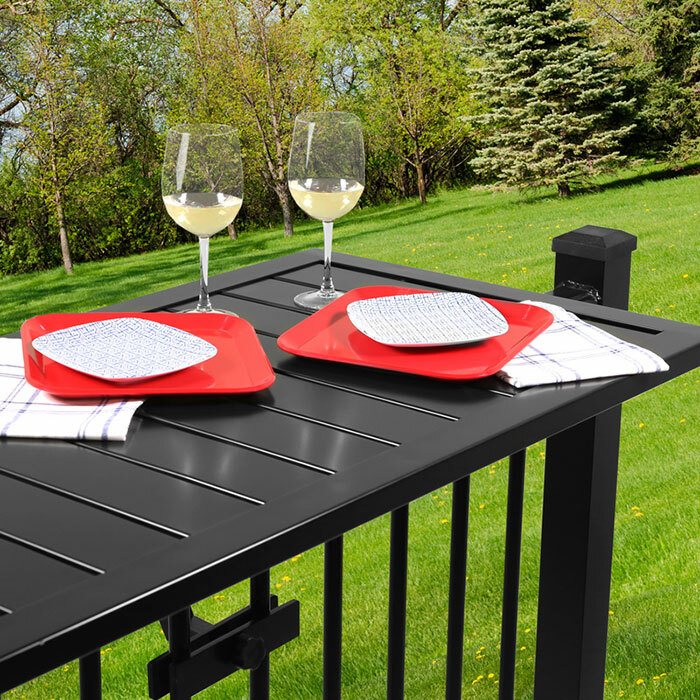 Great to use as an outdoor work-table, or simply as a way to enjoy brunch outside with friends, this table can support up to 50 lbs for a secure space. Don't want the table up every day? Simply uninstall, and store until the next time it's needed. 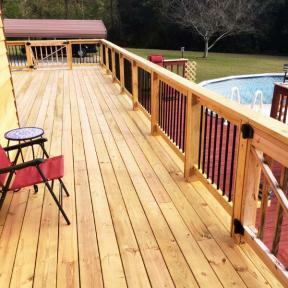 To install the Deckorators Deck Rail Table, start by resting the elbow over the top rail of your railing section and then position the clamp against the balusters perpendicularly. Tighten the hand knob until firmly in place. Repeat for the second elbow. Lift the table and slide it into the open slots on the elbows, tighten the thumb-screw on the bottom of the elbows to secure the table in place.